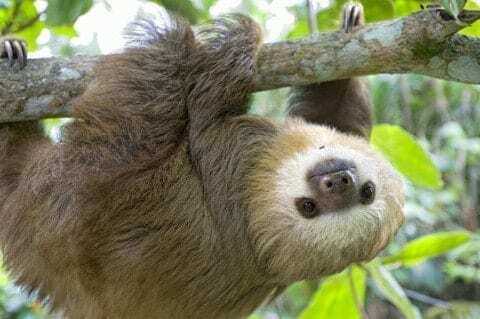 The Sloth by Tara is licensed under a Creative Commons Attribution-ShareAlike 4.0 International License. I loved this. Sloths are my favorite animals so this made me very happy. It also seemed like you put some research into it, stating facts. I really enjoyed your poem. Thank you for sharing it. It was very short and quick to the point. You also told the facts in a rather humorous fashion which made this poem very enjoyable.